 Melissa Doman is a certified Sleep Sense Consultant, helping families locally as a special needs sleep consultant in Philadelphia, and around the world. The world uses diagnoses and labels to put kids like yours in a box — it’s a way for specialists to make a prognosis about what a child won’t do. As soon as a label is put on a child, parents are told about all the limits that child is going to have. Very seldom, will a specialist tell a parents that their child will be able to do something just like every other kid. I understand that children with special needs are not their diagnosis — they are kids, and need to be treated as such. Regardless of diagnosis, I see kids for who they are – what are they able to do, what’s their personality, and respect that they are very intelligent but may not be able to express it all the time. The reason a child may be getting out of bed 8 times a night is not because they have autism, Trisomy 21, etc. It’s because they haven’t learned their own self-soothing strategies, or they don’t know the boundaries around bedtime. They don’t have their own skills yet! Having worked side by side with children with special needs, I quickly found that it was very common for children to have difficulties sleeping. VERY common. And, lack of good quality sleep is detrimental for the child’s happiness and development, and causes unnecessary strain on the family. Your family might be in this situation right now. I give parents solutions and tools to give their children great, independent sleep habits through simple lifestyle changes. Sleep training is a challenge – but with the right guidance, patience, and lots of love, your child can have sleep skills for a lifetime! I want to help your child with special needs thrive! Let me help your family get there! 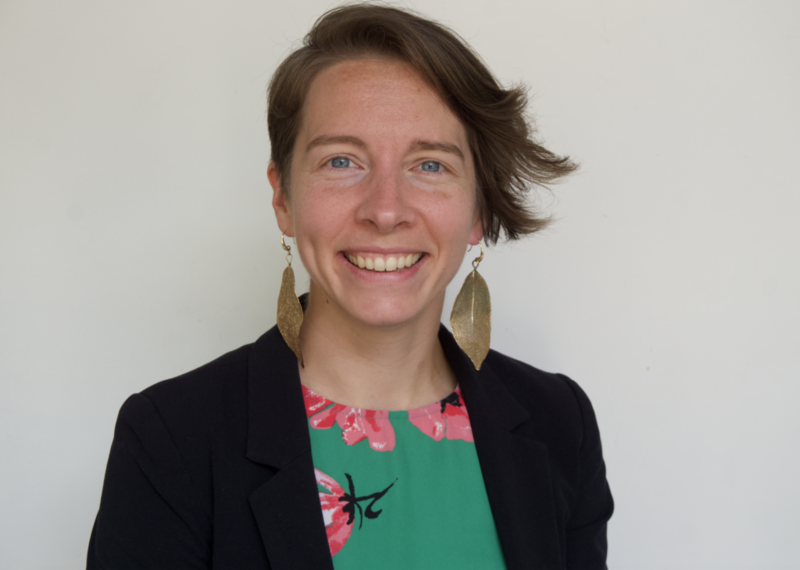 I am a certified Child Brain Developmentalist with Doman International (www.domaninternational.org), and have 10 years experience in mobility development and nutrition for children with a variety of diagnoses — cerebral palsy, Trisomy 21, autism, ADD/ADHD, developmental delays, SPD, and more. I teach parents the therapies their child needs and coach them as they take charge of their child’s therapy at home. I have also personally trained with Dana Obleman, the creator of the Sleep Sense and Solve Your Sleep Programs. I am trained as a pediatric sleep consultant, but also have experience working with adults. I have had the privilege of teaching over 100 families in Philadelphia and around the world to get their little ones sleeping great! The bottom line is that learning to sleep well is a wonderful skill. It is a gift your child will be able to use for the rest of his or her life — and it might even help prevent your child from developing sleep problems in the future. And what was once one of your biggest parenting struggles will have become one of your most satisfying and consistent rewards. And at the very least, it’ll help you sleep better as well. Sweet dreams!